Welcome home! Lovely entrance way and flowing floor plan! Quality features throughout! 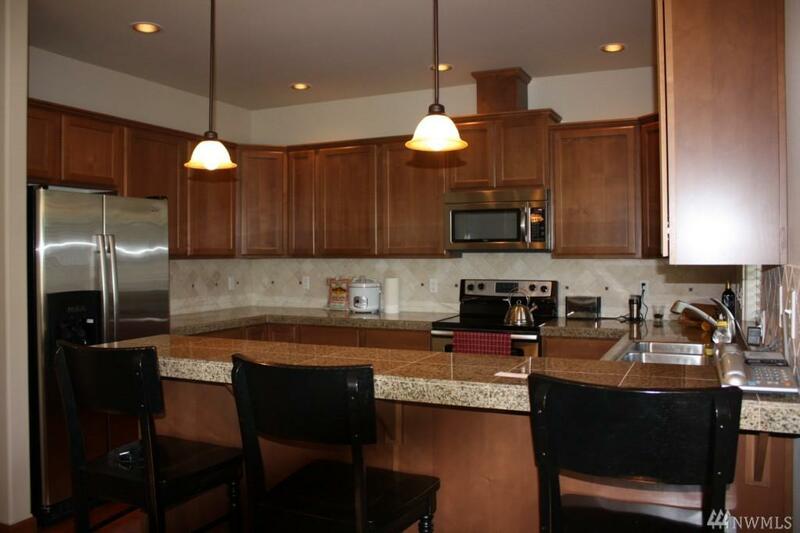 Granite counters, stainless appliances & hardwood floors. Formal LR/DR area, plus wonderful family room off the eat-in kitchen. 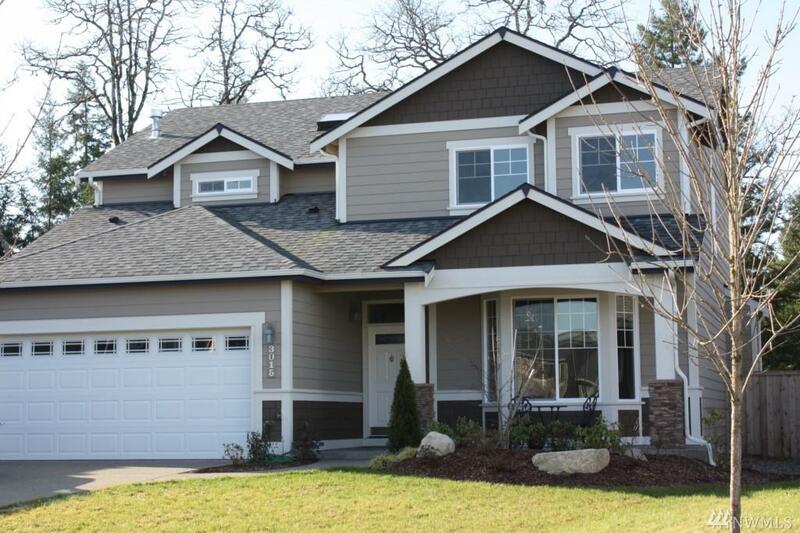 Large master suite, generous bedrooms and a huge open loft on the second floor complete with skylights. 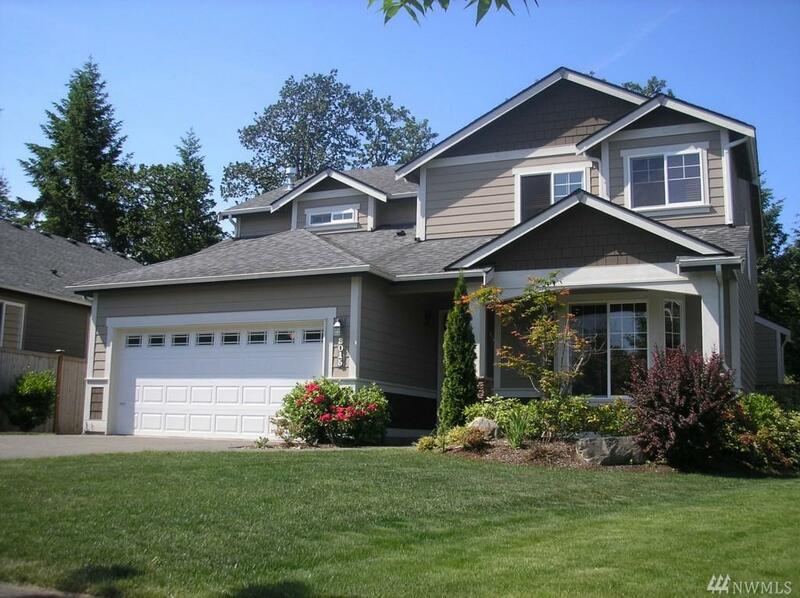 Pretty landscaping with fenced yard backing onto natural woodlands for privacy. 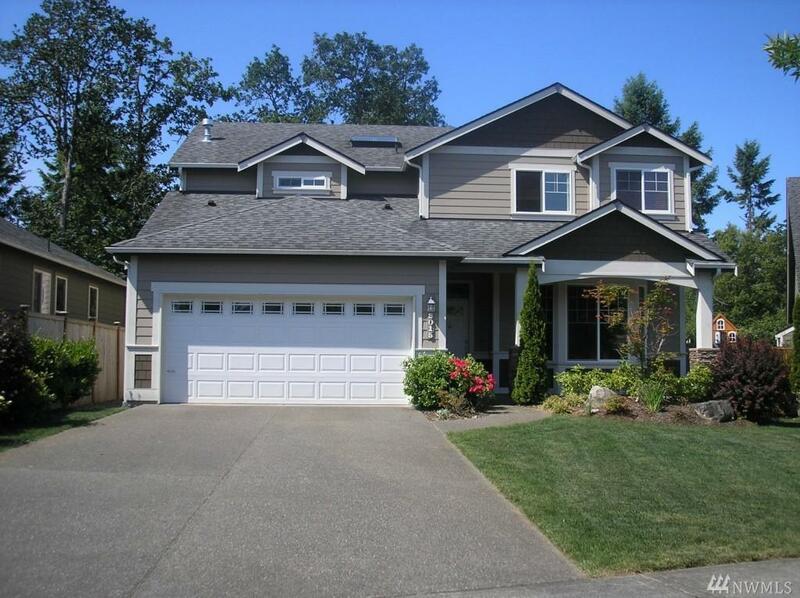 Tucked away on a nice cul de sac in this immaculate Olympia neighbourhood. Pride of Ownership.